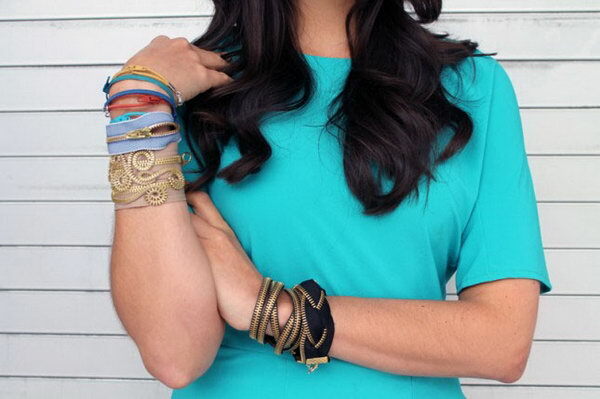 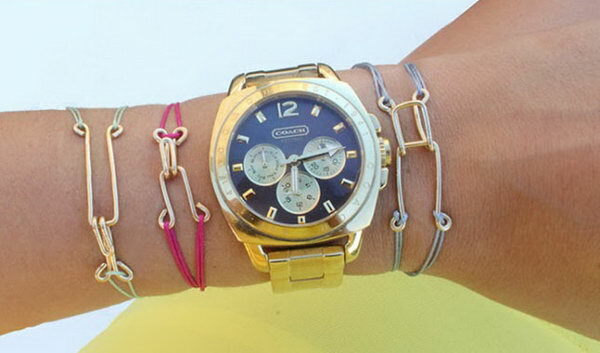 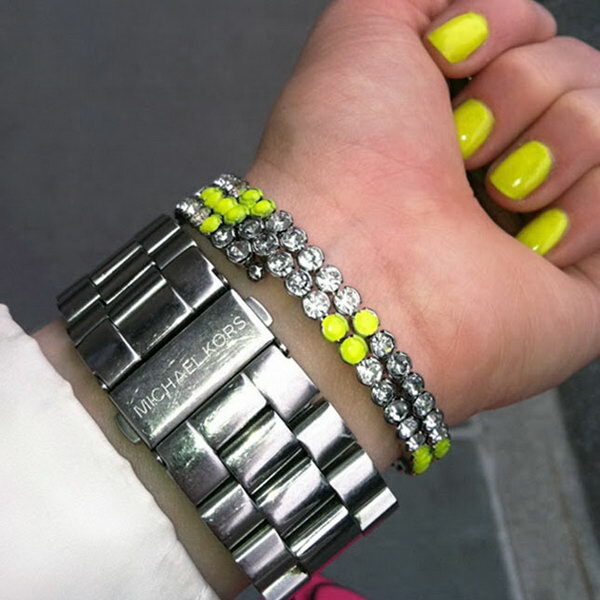 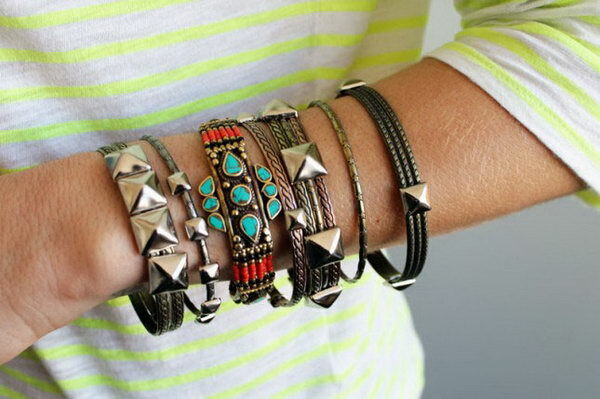 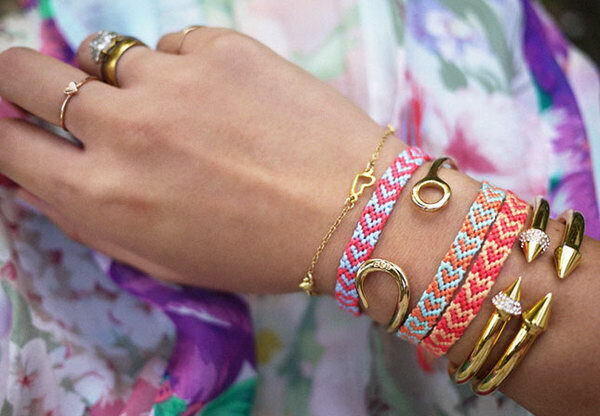 From statement cuffs to stacking bangles to friendship bracelets, adorn your wrists with trendy bracelets. 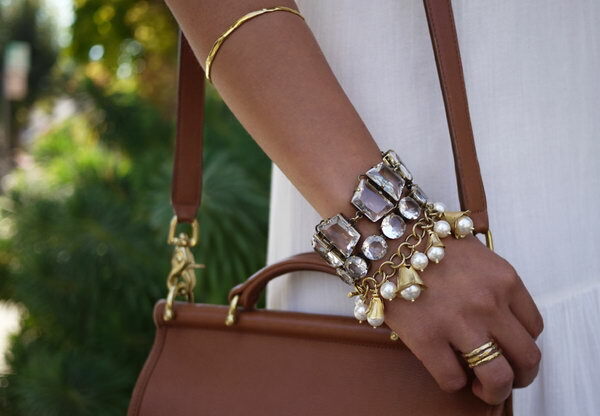 Beautiful bracelets are great pieces to finish off our outfits to perfection. 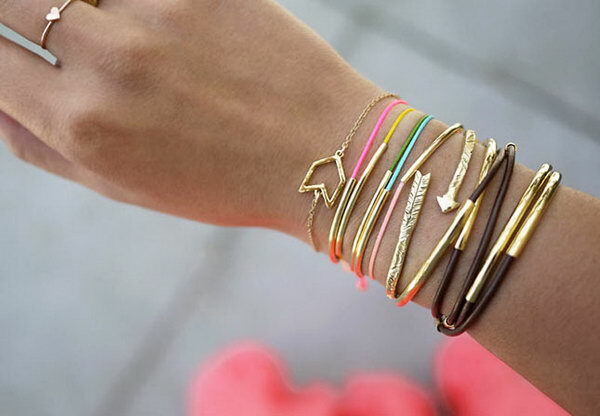 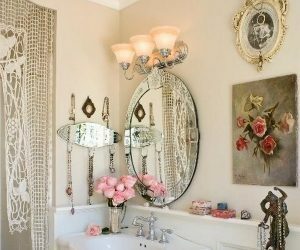 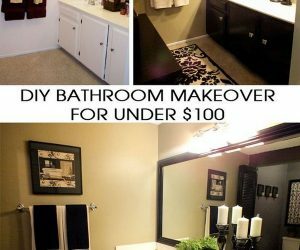 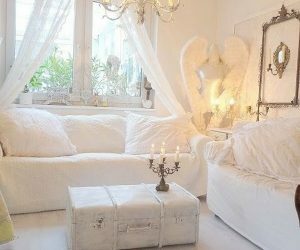 Since we need to pile on style with a variety of bracelets for different seasons, occasions, and outfits, the purchasing will spent a fortune. 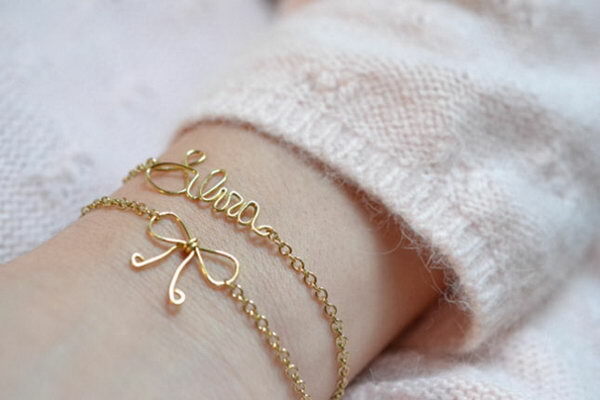 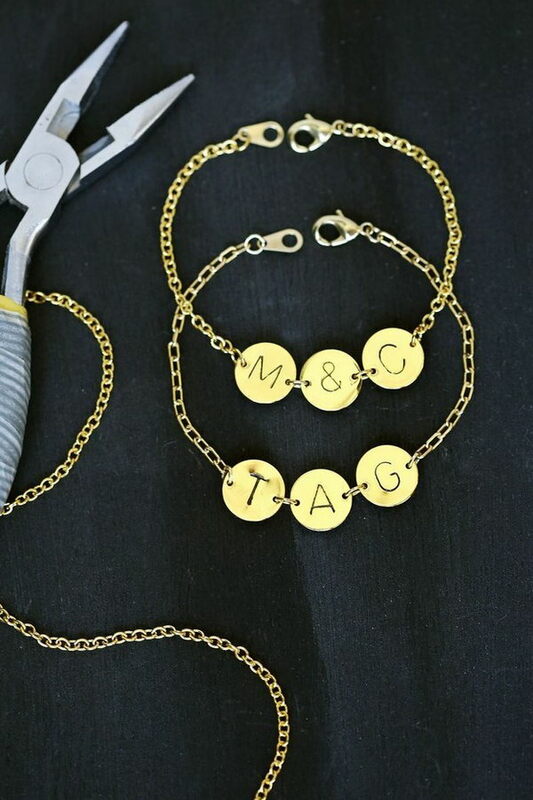 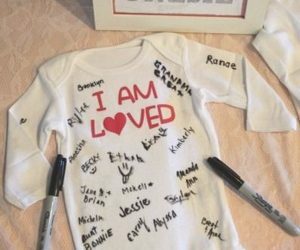 Beautiful and personalized bracelets can be made with your own hand and the process is easy, frugal, creative and fulfilling. 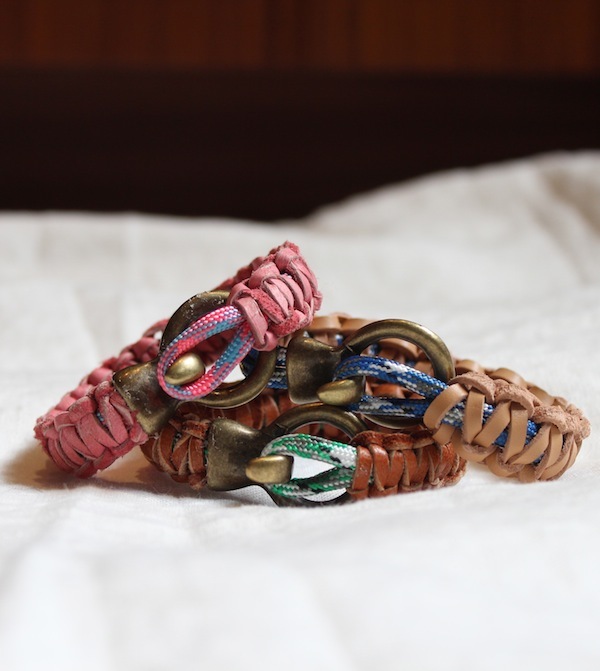 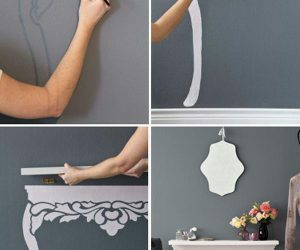 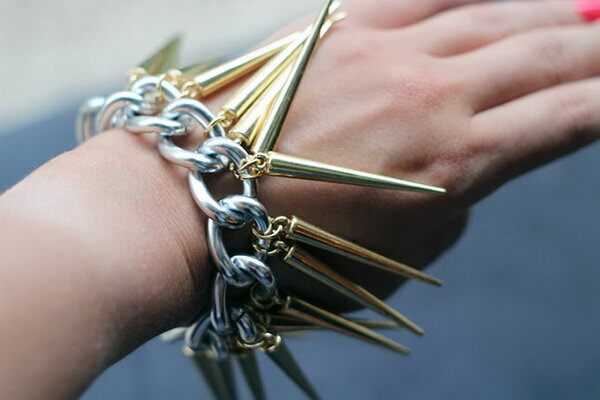 You can add distinctive designs to a variety of jewelry pieces, fabric or leather projects and get your own unique looking bracelets. 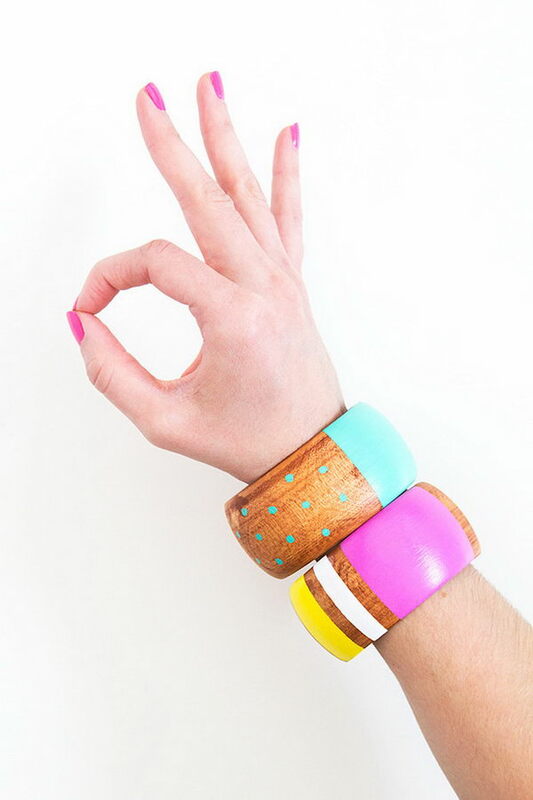 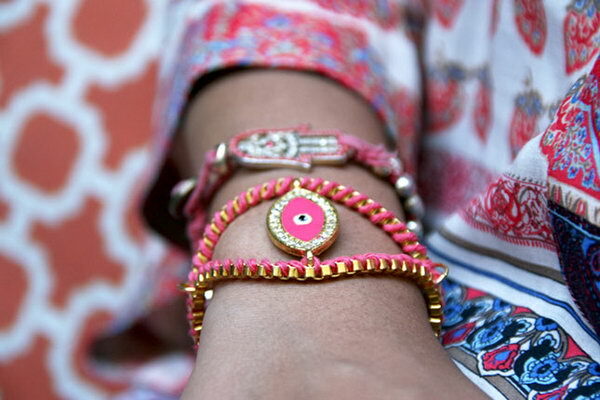 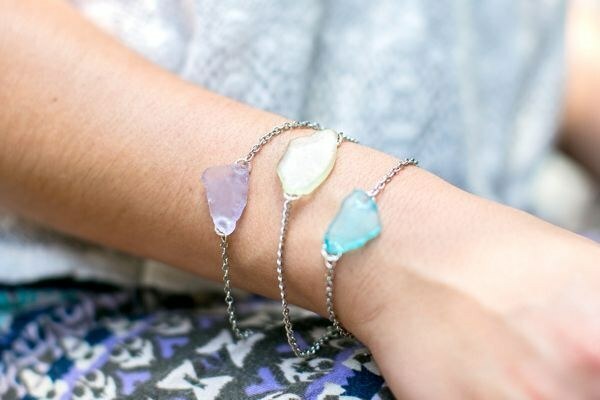 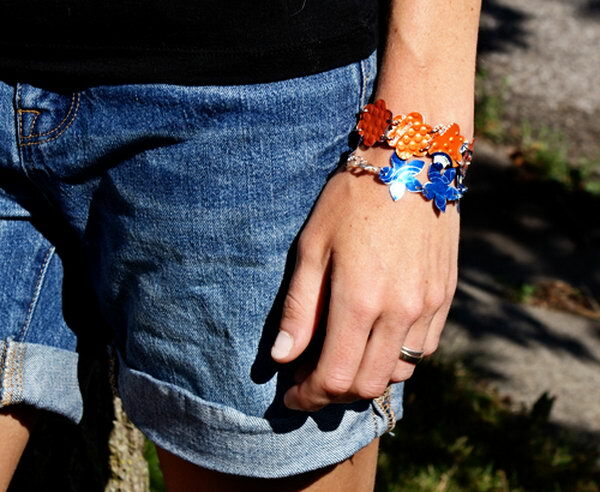 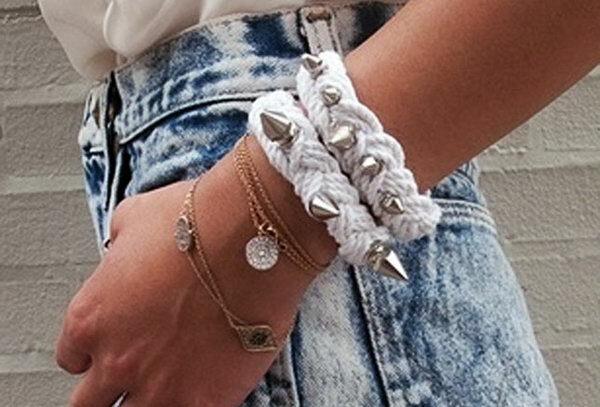 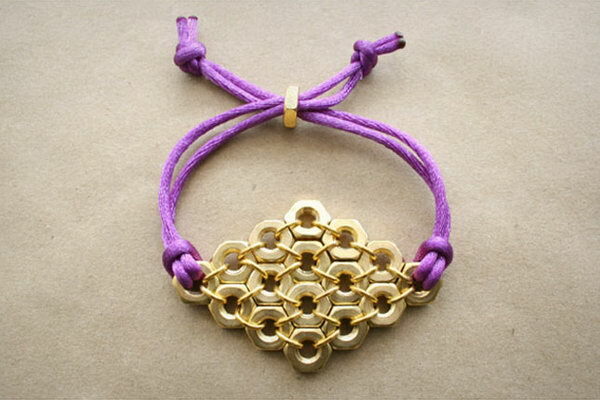 Today we’ve selected some easy DIY bracelet ideas and tutorials for your inspiration. 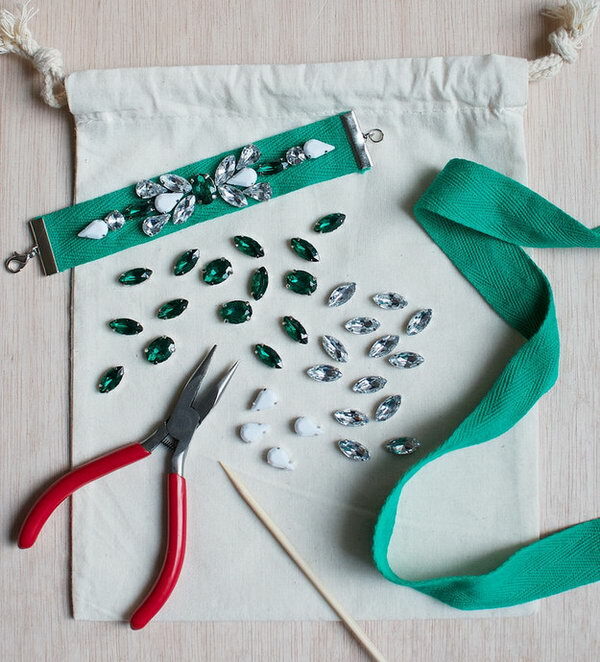 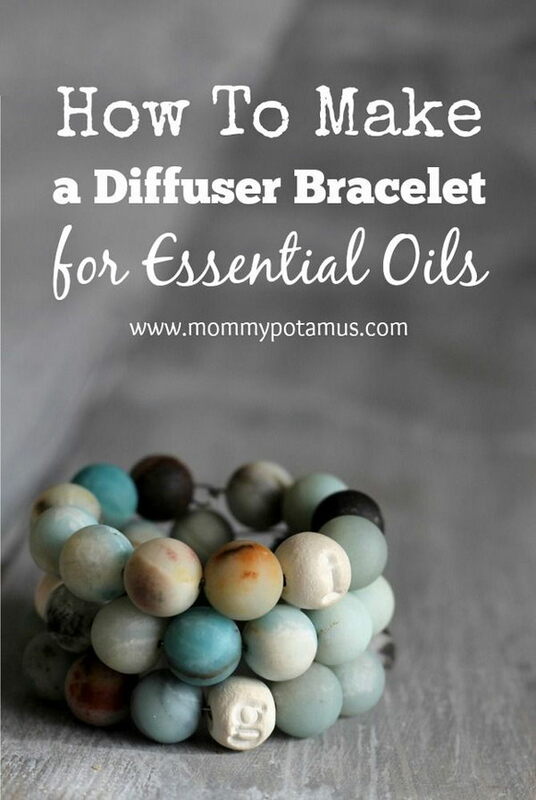 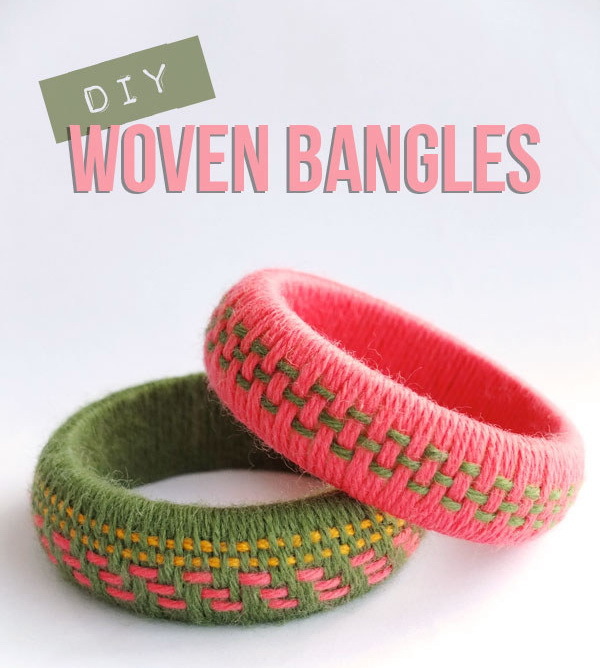 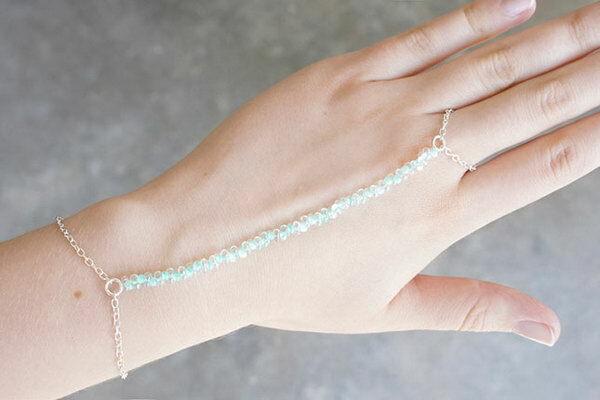 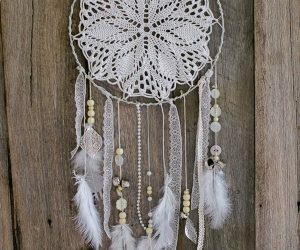 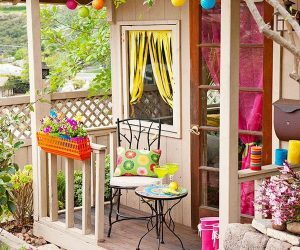 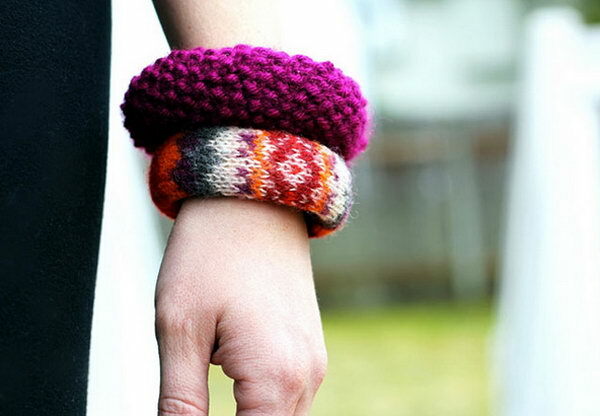 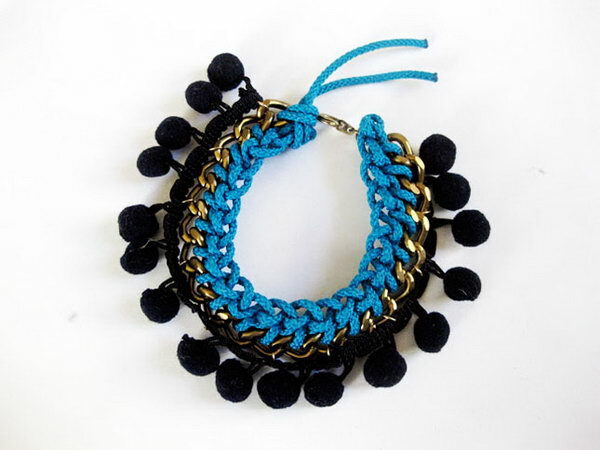 Follow these tutorials and learn how to make jewelry designs you are sure to love, from easy slap dash painted crystals bracelet to throwback macrame patterns, in this wonderful collection of DIY bracelet projects. 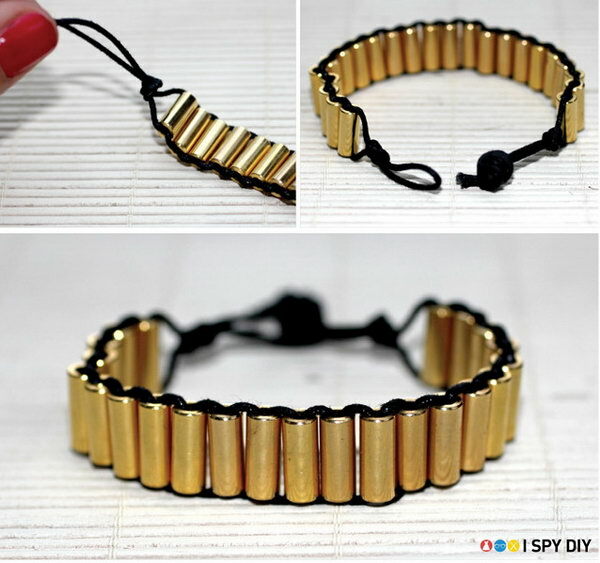 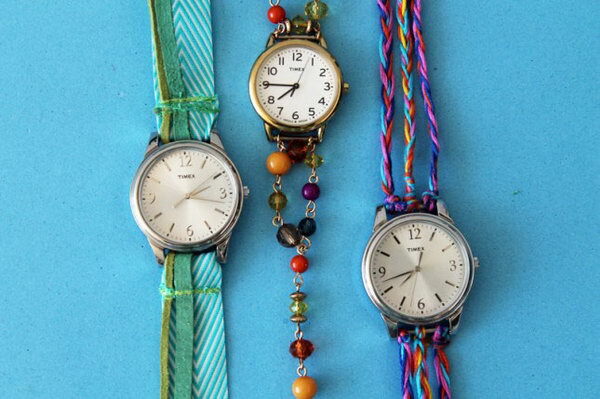 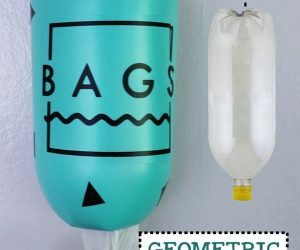 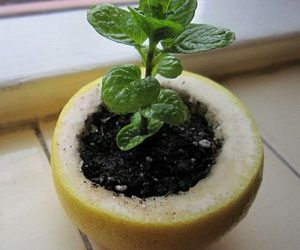 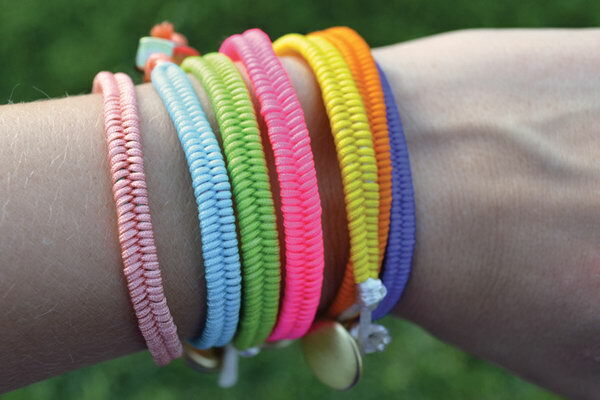 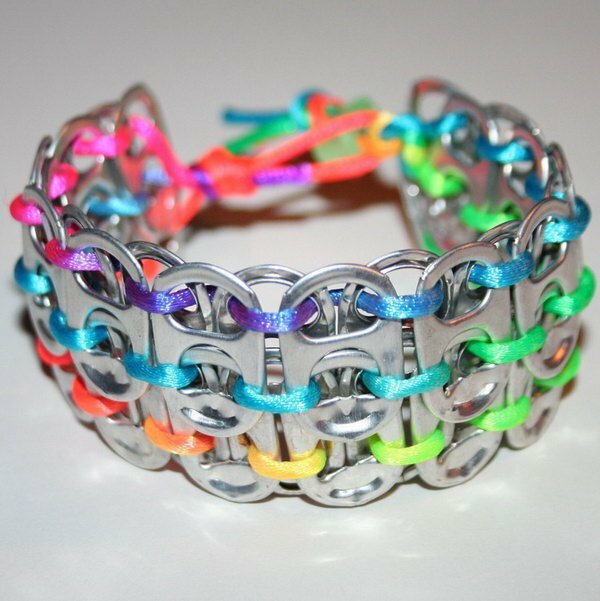 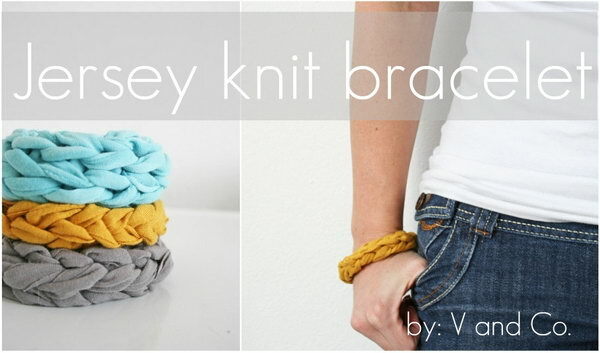 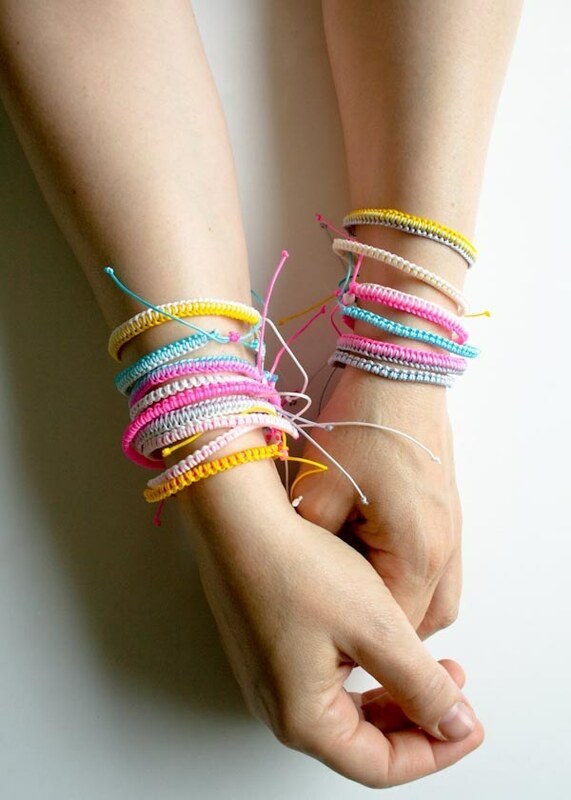 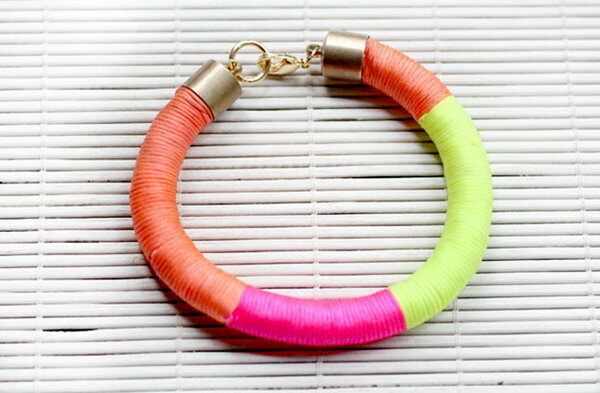 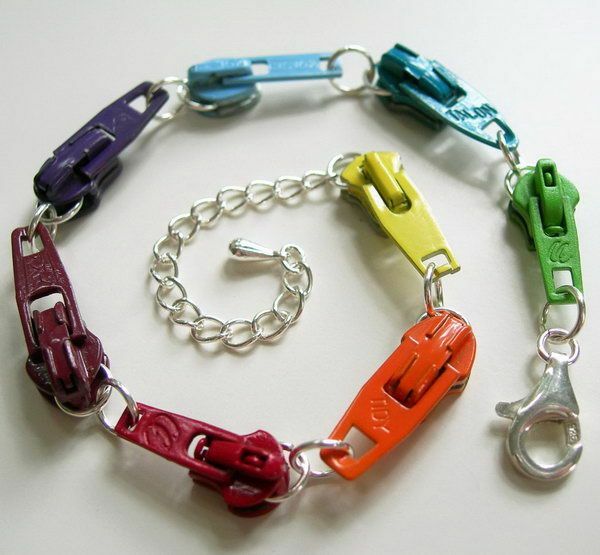 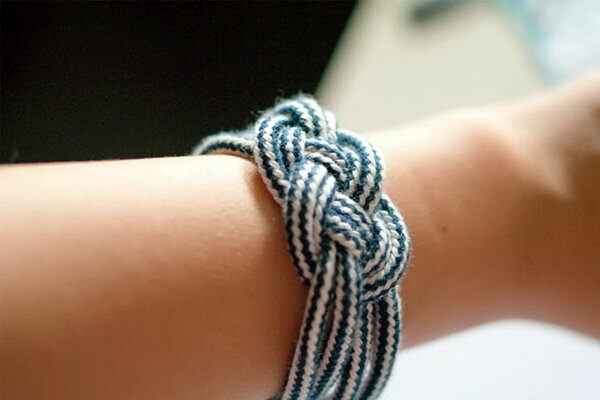 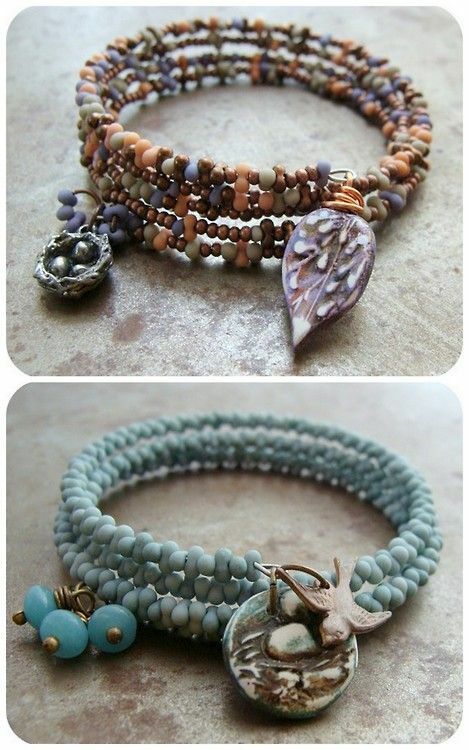 Go and find some supplies to make bracelets with some spare time, and fancy ideas.